Our complete certified Mercedes regularly scheduled maintenance program keeps your Mercedes running at peak performance to help it last for years to come. Preserve the value of your vehicle by getting it checked per the manufacturers recommended scheduled maintenance guides. Regular services include brake services, oil and filter changes, multi point inspections, and fuel injection cleaning. Did you know that fuel injectors shoot gas through tiny holes that can get partially clogged which effects gas mileage and performance? Come check out our certified Mercedes service in Plano and see why people are choosing to do business with Linear Automotive. Our certified Mercedes maintenance specialists have the ability to tell when something is not working properly. When one component of your car does not work correctly it can affect other systems. Take the guesswork out of the equation by allowing our experienced automotive mechanics the opportunity to perform a routine checkup on your car. We can usually find any potential problems before they happen saving you both time and money. Call or come by for a free estimate and find out why more people choose us. If your Mercedes needs Factory Scheduled Maintenance give Linear Automotive a call and we will be glad to schedule an appointment. 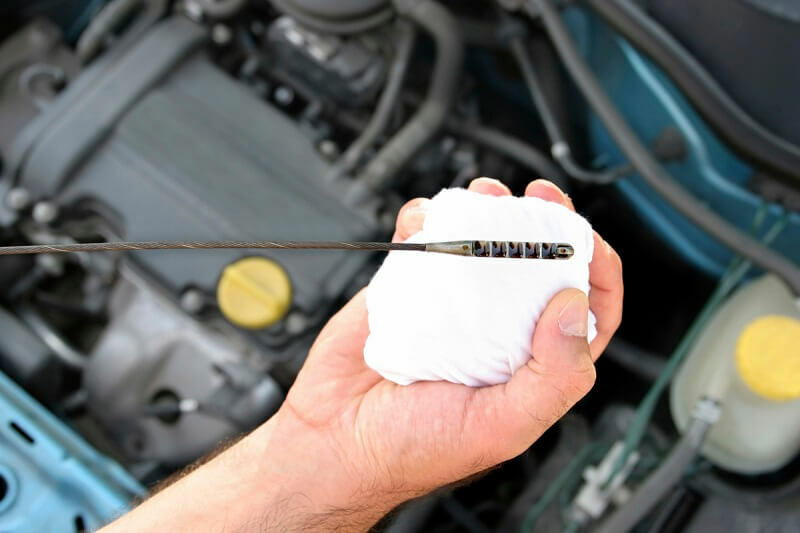 Our certified mechanics help people who need Mercedes Maintenance in Plano, Richardson, Allen, McKinney, Frisco, The Colony, and all surrounding areas in North Texas.